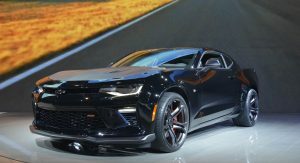 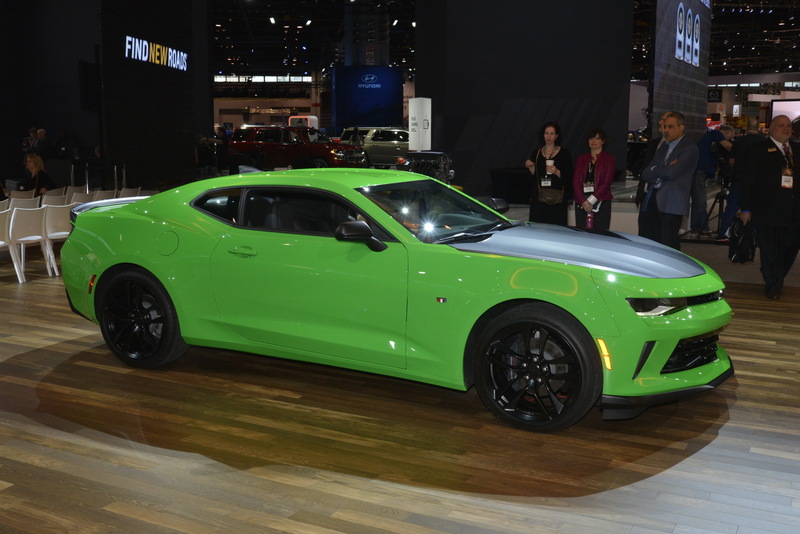 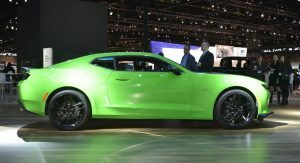 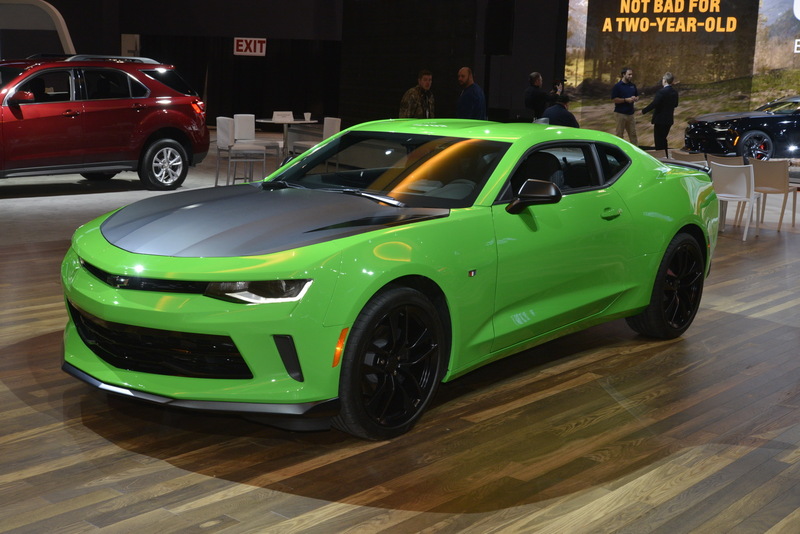 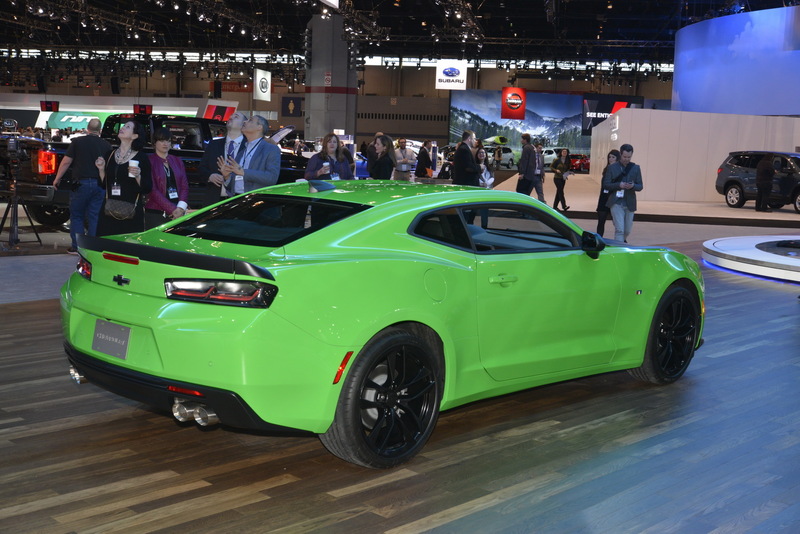 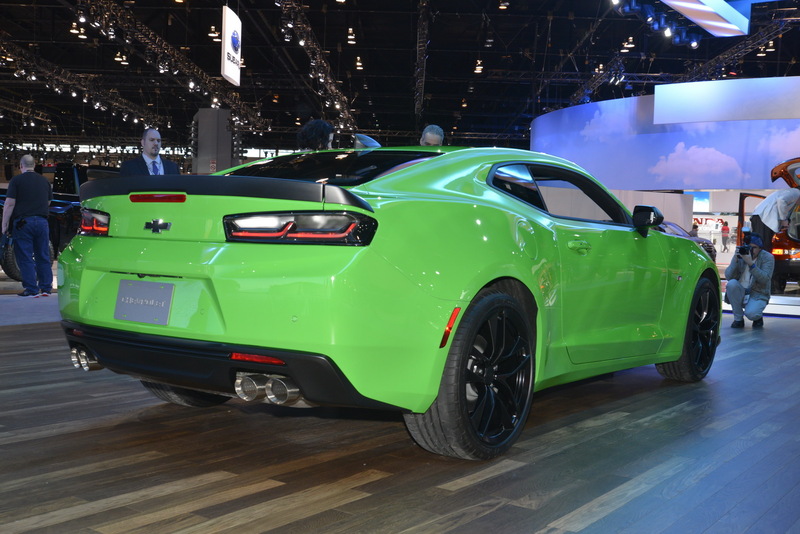 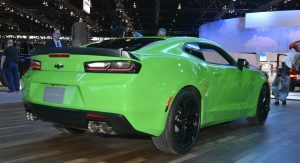 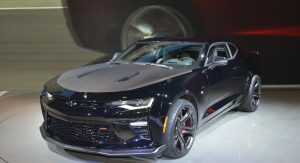 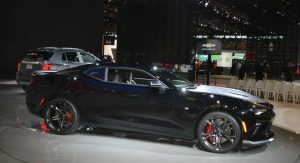 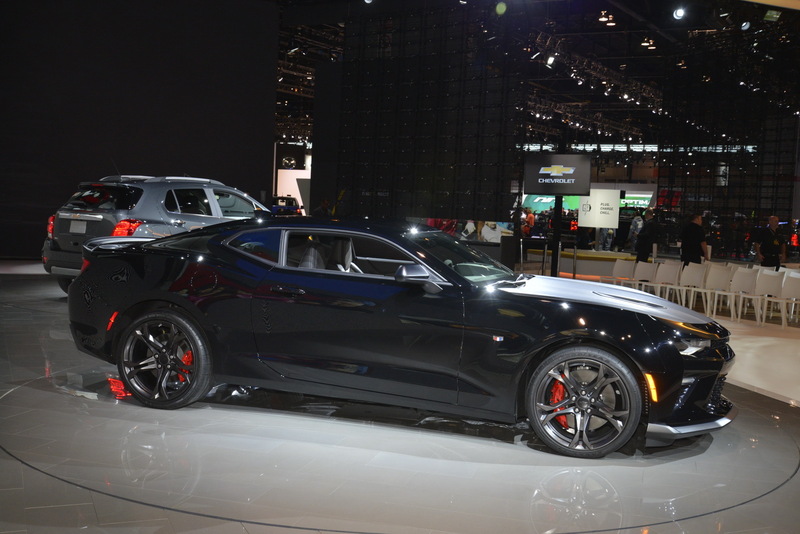 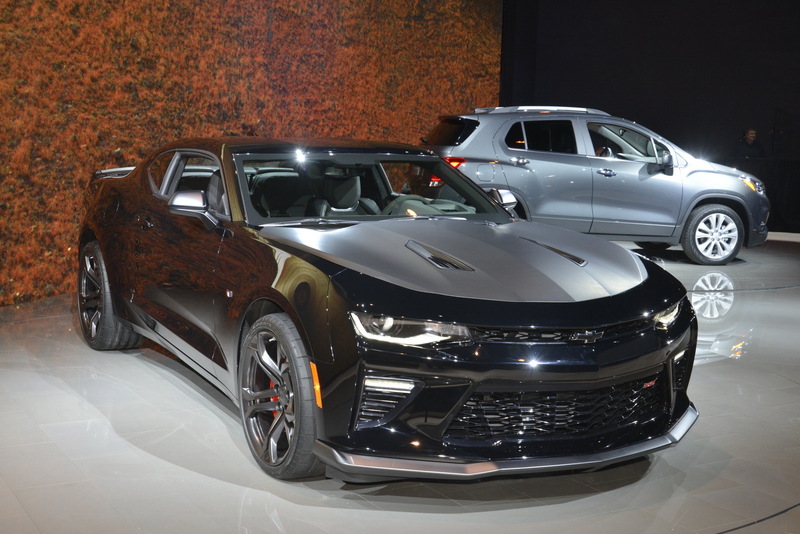 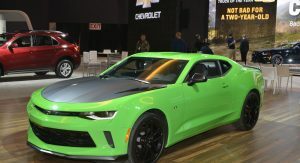 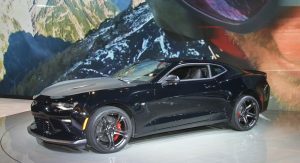 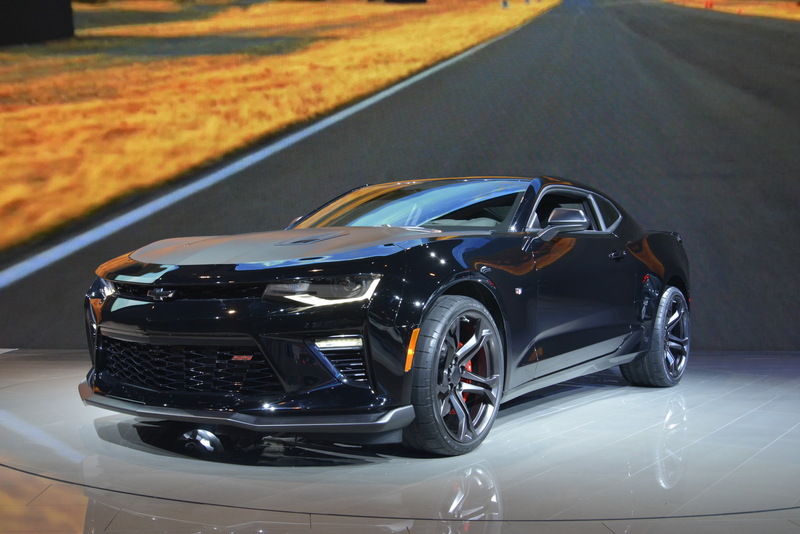 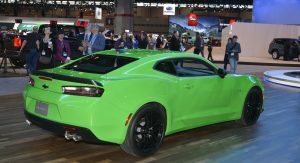 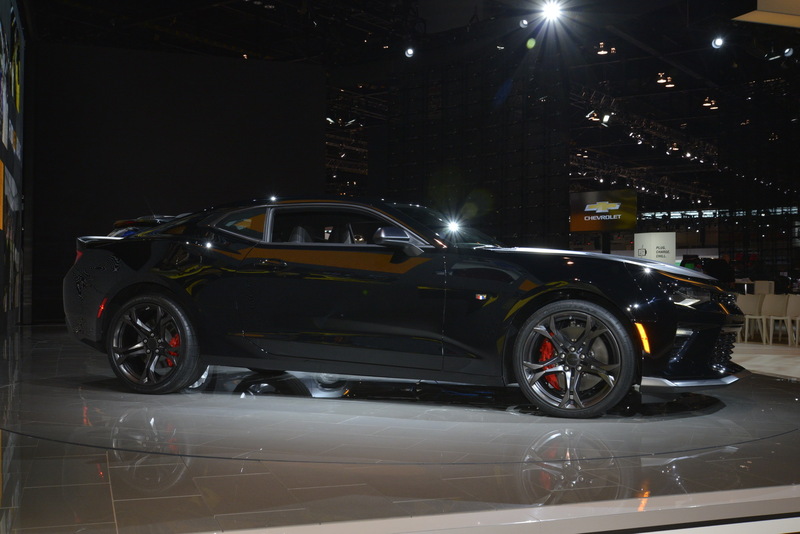 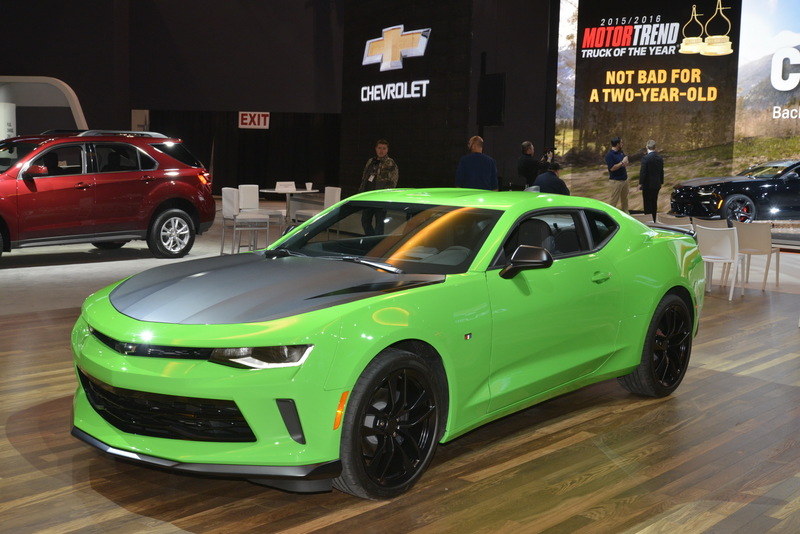 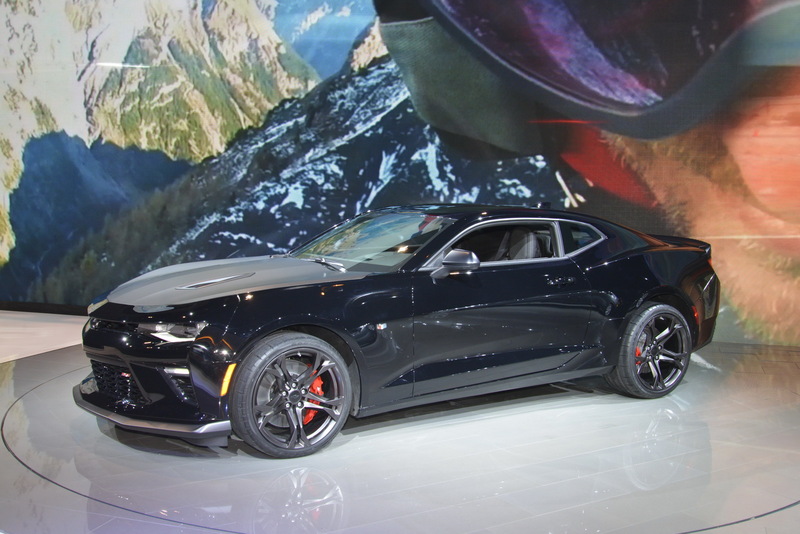 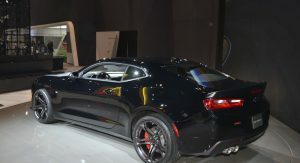 Chevrolet picked the Chicago Auto Show to debut the new Camaro 1LE packages, giving us the most performance-oriented version of the new generation model to date. 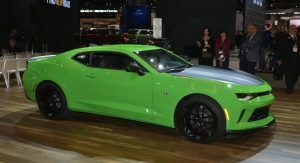 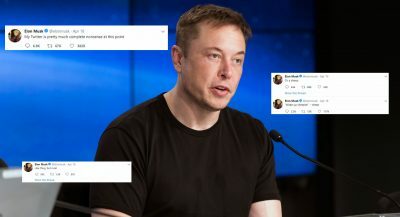 The 1LE treatment is offered for both the V6 and V8 SS models and includes all the basic goodies in order to make the Camaro more suitable for track use and generally enjoyable behind the wheel. 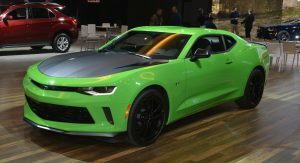 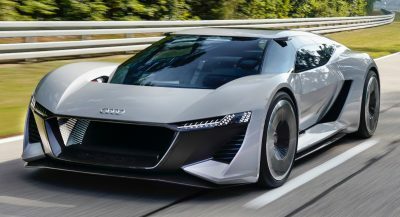 The smaller 3.6-litre V6 models gain a revised suspension, a mechanical limited-slip differential, four-piston Brembo brakes, a dual mode exhaust system, a short-throw shifter and a set of 20in forged wheels dressed in Goodyear Eagle F1 tires. 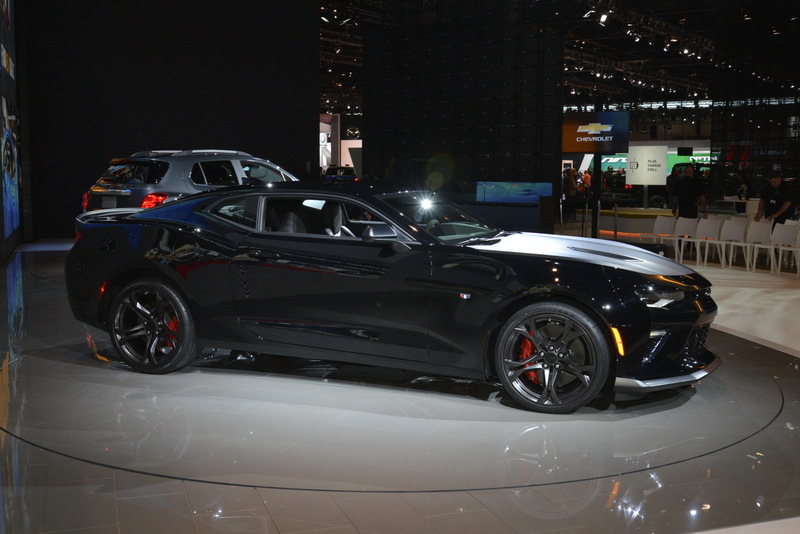 Customers can choose the optional Recaro racing seats and the Performance Data Recorder, for those who want to keep a record of their visits at the track. 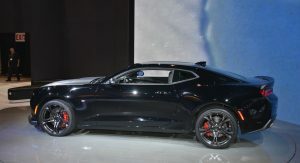 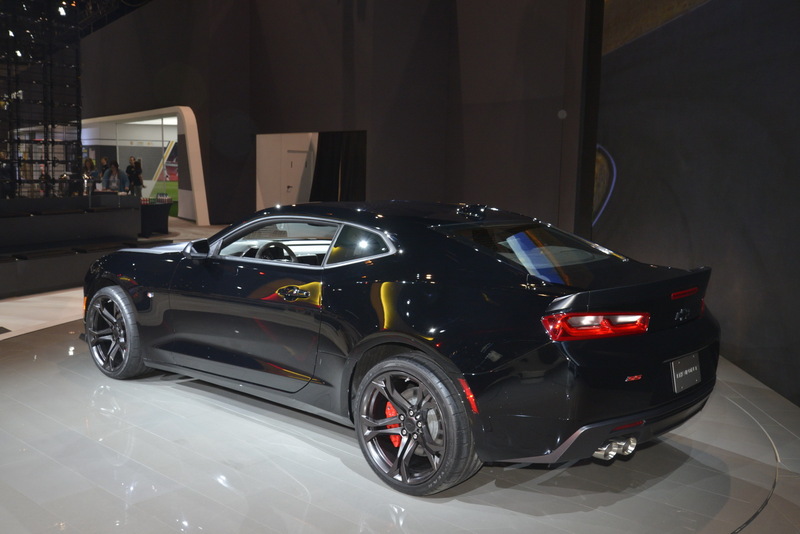 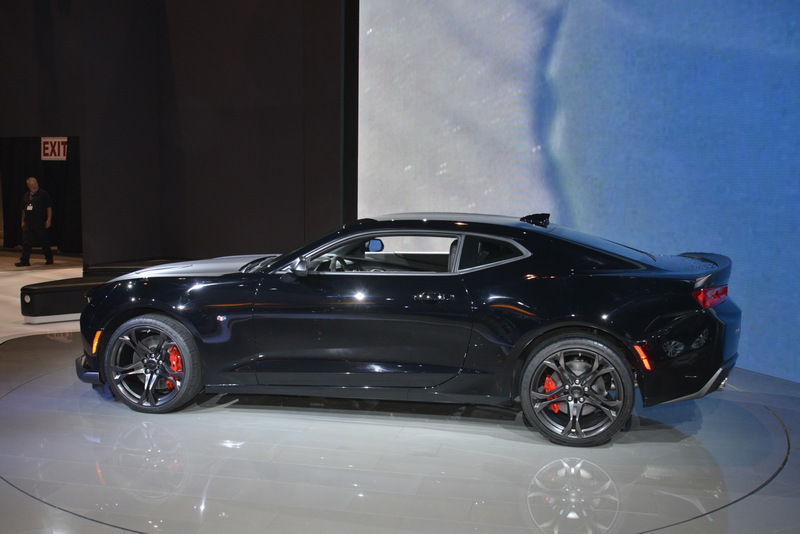 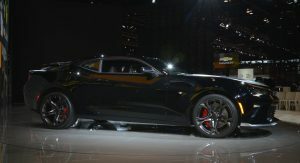 The 1LE package for the Camaro SS models includes as standard the magnetic ride control suspension, an electronic limited slip differential, Goodyear Eagle F1 tires, the Recaro racing seats and the Performance Data Recorder. 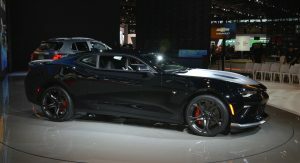 These chassis mods now allow the Camaro SS to exceed 1G of lateral acceleration, according to Chevrolet. 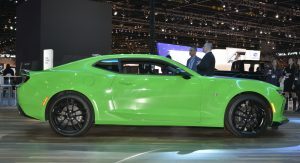 The new Chevrolet Camaro SS 1LE also gains coolers for the engine oil, transmission and differential. 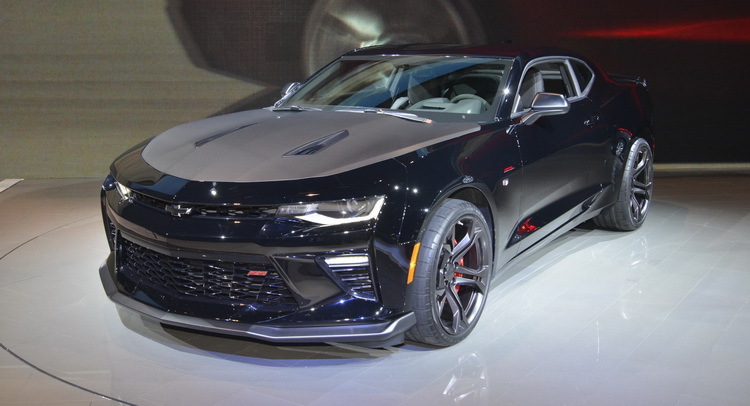 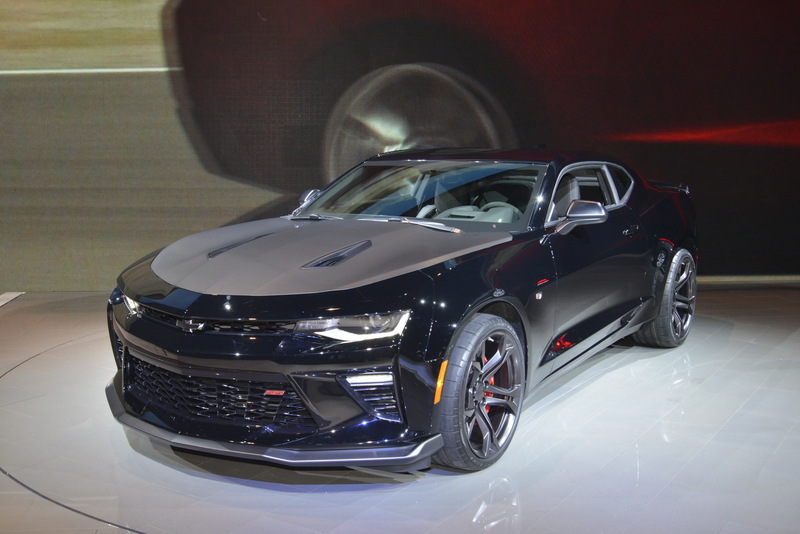 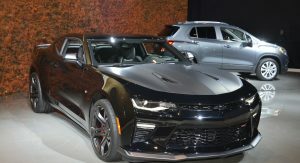 You can spot a Chevrolet Camaro 1LE from the satin black hood, door mirrors and spoiler, with the V8 models also featuring a Satin Graphite front splitter.